All content copyright © 2013 - 2017 Tanuellaa unless otherwise noted. Powered by Blogger. How have you been guys? 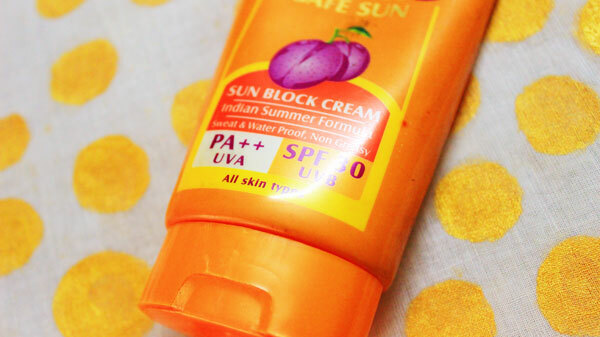 So as i promised few posts ago that i will be doing non-video posts too , so here the series begin *grins*.if you guys don't know summers are hell terrible in India here where i live which makes me a sucker for sunscreens.also my skin is hell sensitive which further makes me sucker for products with less or no chemicals,which is the reason for this post. 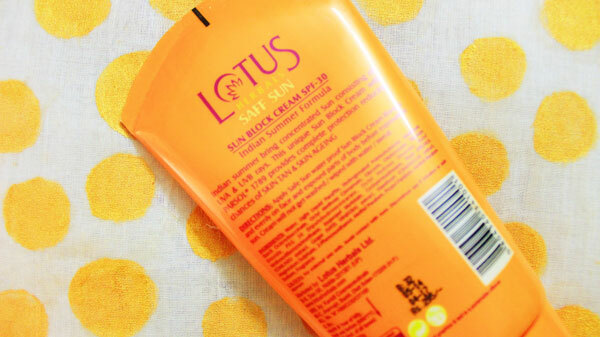 I still remember last summers my mum brought me this cutely-packaged sun screen cream which is residing in my handbag till date, only because i liked the packaging- no no ! because i liked the price and content so much. 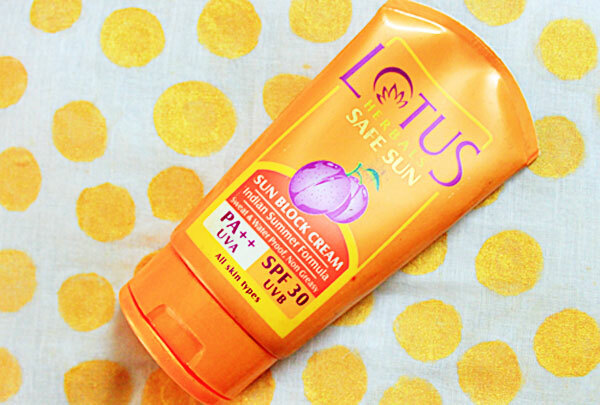 This sun block cream has SPF-30 for UVB rays and PA++ for UVA rays. if you don't know what PA stands for -Protection Grade for UV-A and PA + signifes the product as having "protection efficacy" and PA++ and PA+++ indicating strong protection efficacies.in general higher the SPF value, higher the PA value. which concludes that this product is best for places where in summers temperature may rise upto 50 degrees types. apart from the SPF i loved the fact that this cream is water and sweat proof and non greasy as well, which is essential for me because my face sweats a lot,its super greasy and above all i cry a lot ,so yeah. The line on the cover saying "all skin types" is such a truth, because as i told you my mum brought me this product so she has tried it several times as well however she has a really dry and scaly skin, completely opposite to mine, but this thing with great fragrance along with helping me, helped my mom as well in not getting sun-tan. The retail price being rs295/- keeps it on the inexpensive yet efficient end. In short i would highly recommend buying and trying this product out as this is neutral for all skin types, with great fragrance and pocket friendly too. 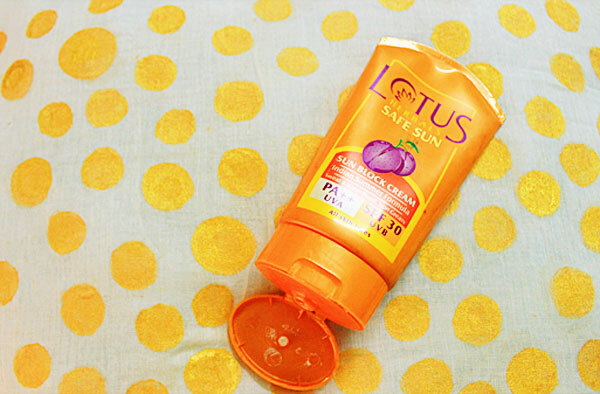 which sunscreen has been your fav for this summer season ? do temme in the comments i would love to try it out. I am Dr. Tanushree, currently based in Delhi, India. I am certified doctor and now a full-time youtuber and blogger. This is my personal blog where you can find a variety of posts ranging from fashion, lifestyle, travel and DIY genre.